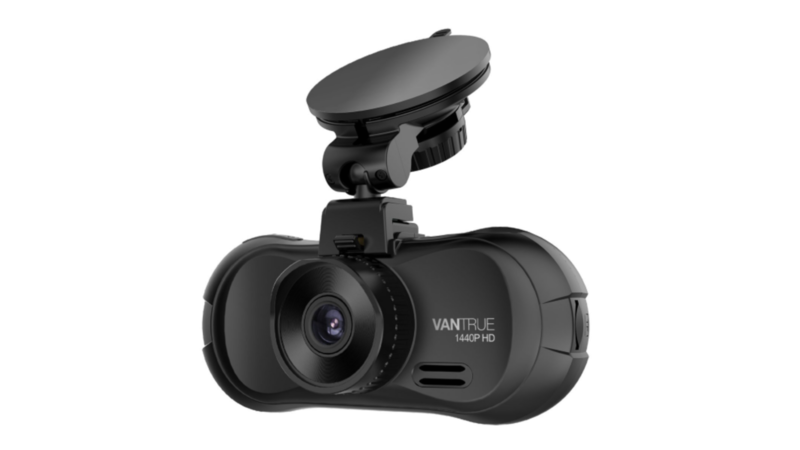 If you have aspirations of sharing one of those hilarious videos where someone tries to perpetrate an insurance scam by jumping in front of a barely-moving car and feigning an injury, only to realize that the whole incident was recorded, you'll need a dash cam — and fortunately for you, you can save 21 bucks on a Vantrue X3 WiFi Dash Cam on Amazon with a coupon code. Aside from the potential for catching some killer YouTube clips, dash cams are a good precaution to make sure you have all the evidence you need in case of a legitimate insurance claim. The X3 is already a pretty good deal at $130, but you can further sweeten the pot with coupon code RGKZ3LCK. It can record in 1440p at 30 frames per second, or 1080p (or 720p) at 60 frames per second. The lens has a 170-degree field of view, meaning it can probably see everything in front of your car. Amazon's list price for the X3 is $139.99, but there's a $10 off offer right on the product page. That plus this coupon code equals a healthy savings. Grab yours while you can.